The San Diego Comic-Con is in town this weekend and sure, it’s a lot of comics but there’s still plenty of games around to gawk at too. 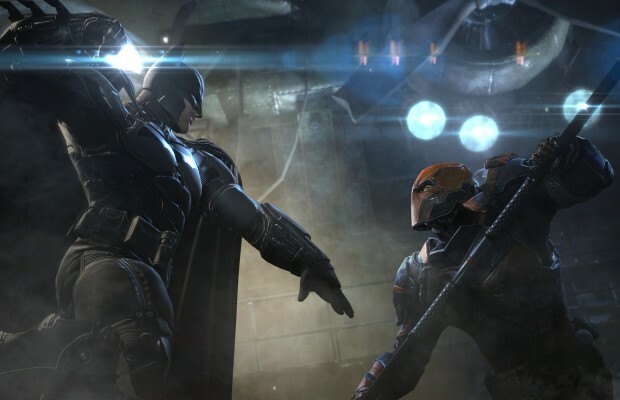 One high-profile comic-book character Batman is back in the fall with Batman: Arkham Origins. Batman: Arkham Origins will be out on October 26. If you pre-order now, you’ll get a playable Deathstroke for the challenge rooms in the title.